Our espresso-based coffee beans are custom blended by an Australian boutique roaster, Zest Specialty Coffee Roasters. For our single-origin coffee beans, they are carefully chosen by the famous Taiwanese Taster’s Coffee. 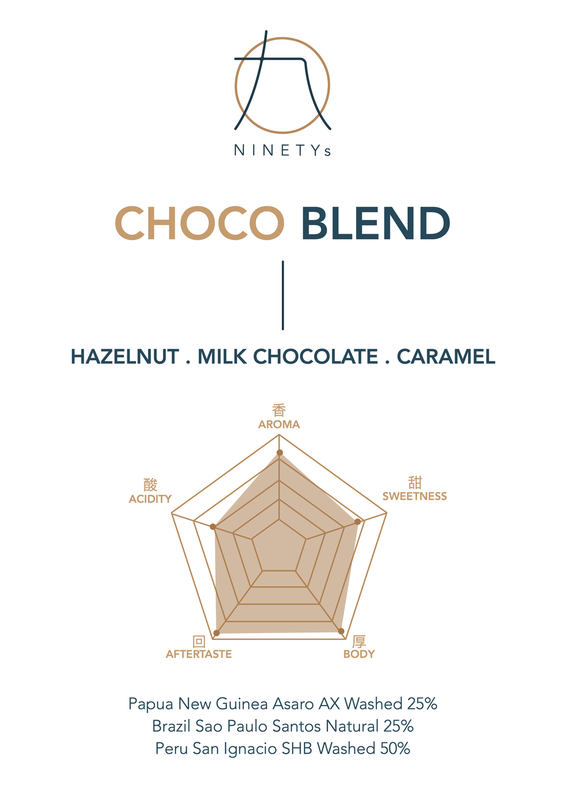 The importance of coffee beans not only lies in the quality, taste and craftsmanship of a barista, but also having ethical coffee trading, NINETYs is around to serve ethical coffee.